Body and Cap Chrome finish. Mechanism: Twist mechanism. Material:Metal. Clips and Trims: Lacquered. We supply Printer Cartridges to our customers. Cartridges are the printer accessory which is replaceable components which contain ink which gets spread on a paper while printing. Having a positive quality management system, we are involved in presenting a comprehensive compilation of Point Ink Cartridges. 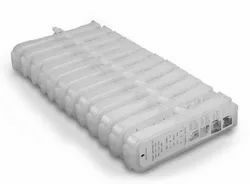 We supply a range of inkjet cartridges that are used for Epson stylus printers. 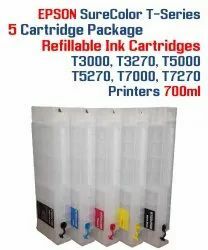 Available with high quality ink contained inside, these cartridges assure more vibrant printing results. Our range of inkjet cartridges is delivered in proper packaging to ensure safe delivery at clients' destination.